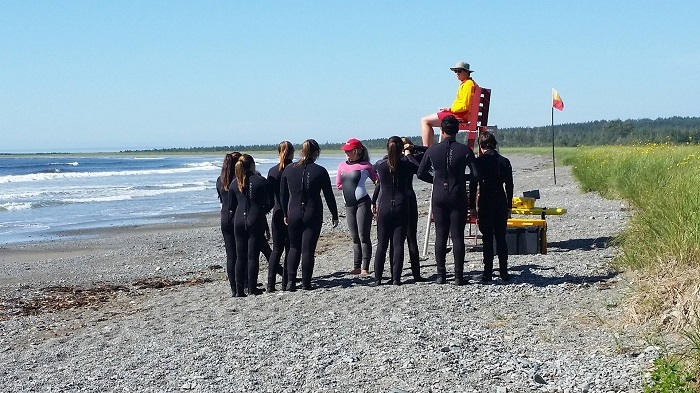 The Mi’kmaw Surf Camp is a collaboration between all 5 Mi’kmaw communities in Cape Breton. 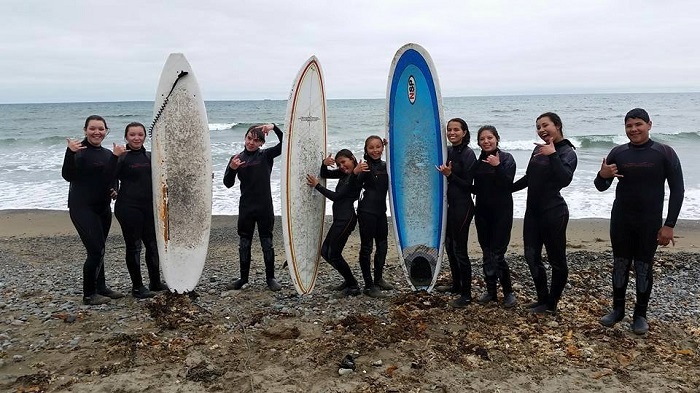 For 6 weeks during the summer, youth ages 13-18 participate in surf lessons and gain skills on the beach ranging from first aid, water safety and surf instruction. 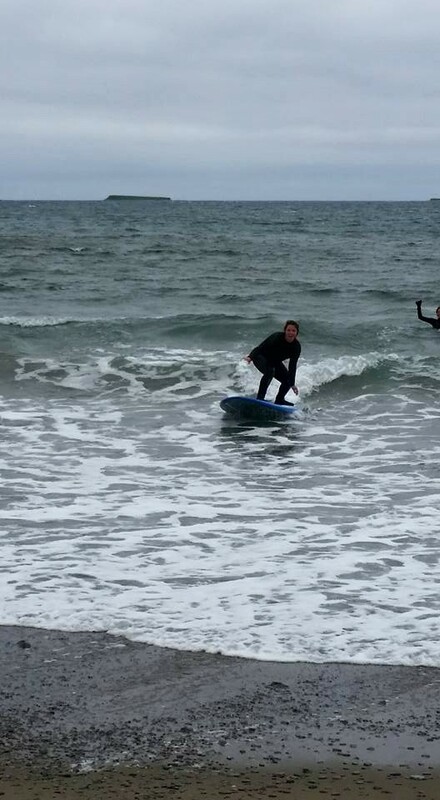 There is opportunity for participants to train to become lifeguards and surf instructors, giving back to the program.